Seascapes, harbours, and boats in paintings, prints, ceramics, automata and sculpture by twelve artists exhibiting at Twenty Twenty Gallery. 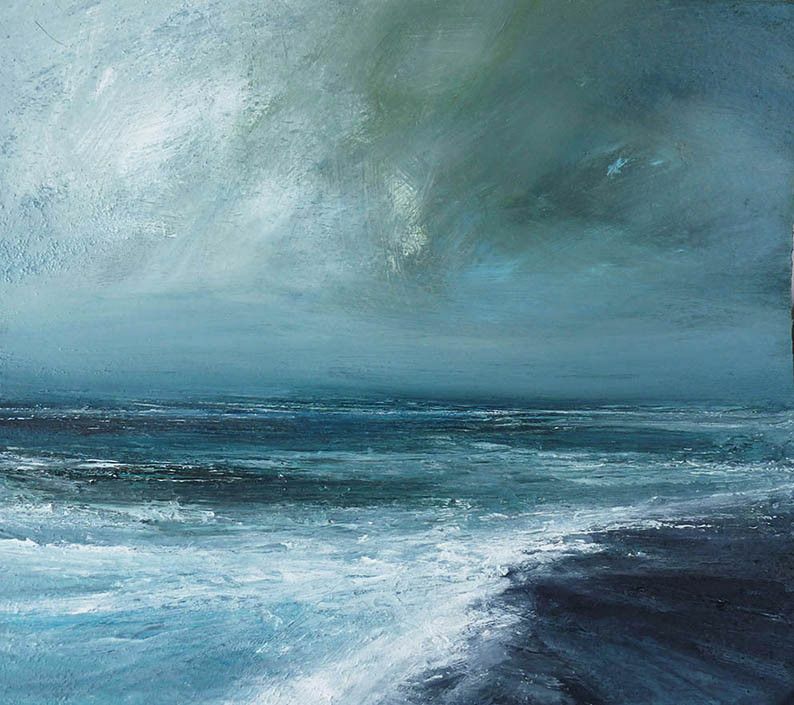 Twenty Twenty Gallery is far from the sea, we yearn for the coast so each summer we bring the coast to the gallery. Twelve artists are exhibiting new work from paintings and prints to ceramics and automata. Featuring Shetland artist Ruth Brownlee, ceramicist Chris Utley, auto-mata maker Ian Mckay, printmaker Melvyn Evans and an emerging artist Claire Scott. Also exhibiting Leigh Davis, Ray Sheldon, Rosemary Vanns, Penny Rees, John Mainwaring and Sarah Perry.